Overseas financial asset management requires maintenance of four key areas. Preserving your capital is foremost on the list. Outpacing inflation is necessary to achieve this. Achieving growth on your portfolio is often desired and in many cases, investors choose to take a regular income from their portfolio too. When you appoint us to manage your financial assets as an expat, you can rest assured that they’re in safe hands. We have a highly experienced in-house financial asset management team who carefully select each fund in our portfolio. Furthermore, to ensure the maximum return on your investment, we also work with several professional groups of money managers. We have more than 40 years’ experience of financial asset management for expat clients and we provide our clients with capital protection, solid growth and regular income. The financial asset management team that will be looking after your investments works closely with our appointed financial consultants to ensure that your portfolio takes advantage of a broad range of investments and funds available globally. Our investment policy minimises risk and maximises growth. Your overseas financial asset management service is available to both individuals and corporations. 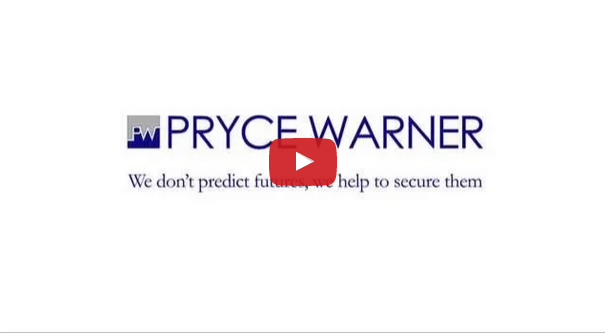 Pryce Warner manages a number of portfolios with different investment profiles, so clients can select their optimal balance between income and growth. All of our portfolios are multi-currency and globally diversified. Click on the portfolio headings for more information. This portfolio provides access to global markets for investors requiring regular income provision. This portfolio provides access to global markets with added focus on the regular income needs of investors. This portfolio provides comprehensive access to global bond and income producing investments, while providing regular income. This portfolio provides comprehensive access to global property markets in a diversified and balanced manner, while affording complete liquidity for investors. Pryce Warner lnternational Group Portfolio Performances (as at 31st December 2014). Performances are shown in % annual compound rates of growth.